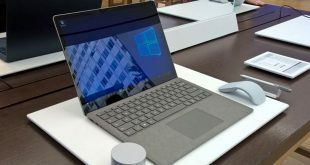 San Francisco: Microsoft Corp. unveiled last week a new personal computer (PC) model that’s installed with a new Windows operating system (OS) that’s slightly different from its previous version. 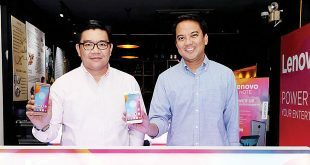 The National Basketball Association (NBA) and Cloudfone, the flagship mobile phone and tablet brand of the Cellprime Group, one of the Philippines’ top technology companies, announced recently the launch of the first Cloudfone NBA Edition smartphone in Southeast Asia. 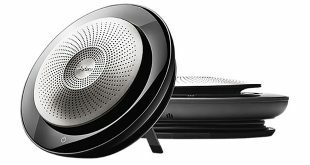 Jabra, considered the leader in the development of professional communications and sound solutions, announced last month the availability of the Jabra Speak 710 in the local market. 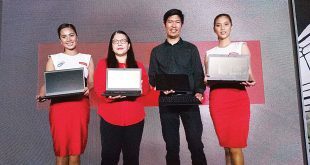 Top computer manufacturer Lenovo unveiled in the Philippines recently the latest additions to its ThinkPad lineup that are powered by Intel’s newest 7th Generation Kaby Lake processor. 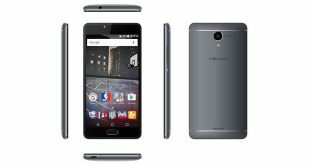 Multinational computer and mobile-device maker Lenovo launched last month in Makati City the Lenovo K6 Note, a power-packed smartphone that delivers endless fun and entertainment in one’s hand. 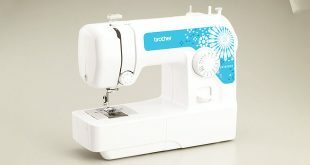 Brother International Philippines Corp. has launched in the Philippines its newest entry-level sewing machine, the Brother JA-1450NT, to further bolster its line of entry-level machines for homes and small businesses. 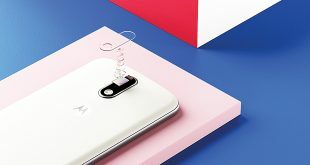 If you’re searching for a smartphone with improved processing power that’s packed in a polished and premium body, leading mobile-device manufacturer Lenovo is offering its latest handset under the reenergized Motorola, or Moto, brand: the metal-encased Moto M.
Fujitsu Ltd. and Fujitsu Client Computing Ltd. announced the release of five new enterprise models in their two-product series earlier this month. 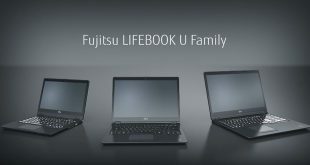 Life on the fast lane demands juggling multiple activities at the same time. 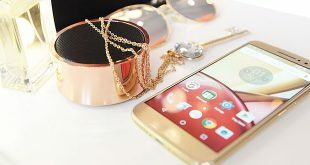 Today’s millennials know this, and they’re aware of the importance to balance work with a bustling social life that’s full of parties, travel engagements, and social-media networking. They often take on many roles: photographers, party planners, gamers. 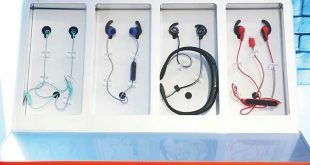 If you love working out to music and are looking for the perfect product for that, leading Apple retailer Power Mac Center is offering you JBL Reflect Aware earphones, touted as the world’s first sport earphones with noise-cancelation and adaptive noise-control features.